Fine Art Canvas Printing. Standard & Custom sizes. Full colour. Digitally printed Artist Canvas stretched over a wooden frame. 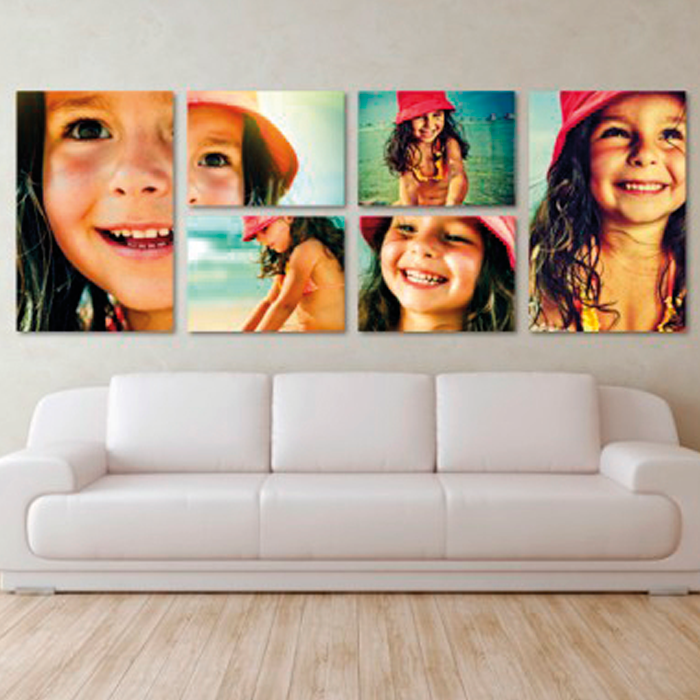 These stylish canvases are an ideal way to improve the look and feel of any home or office space. Canvas prints are perfect for restaurants, reception areas, doctor’s rooms, office design, lounges, meeting rooms and your personal living spaces. Define Your Space with a Blocked Canvas Print from RocketSigns. Standard sizes available : A4 I A3 I A2 I A1 I A0. We can also print large Custom sized canvases. Prints mounted on a 30 mm Wooden Frame. a Stylish and timeless way to display your photos or artistic creations. We supply our canvas prints block mounted or Ready to Stretch.